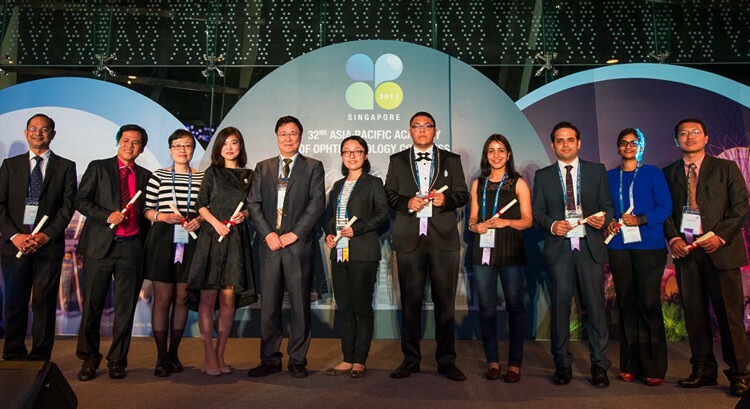 The Asia-Pacific Academy of Ophthalmology is pleased to offer up to 10 Prof. Yasuo Tano Travel Grants for young ophthalmologists in the Asia-Pacific region to attend the 33rd APAO Congress. Priority will be given to ophthalmologists who are aged 40 or below, from a developing country and whose presentations (free paper, poster or video) have been accepted by the Scientific Program Committee of the 33rd APAO Congress. Each successful applicant will receive US$1000 if they live outside the host city of the 33rd APAO Congress (i.e. Hong Kong), whereas those who live in the host city will receive US$300. 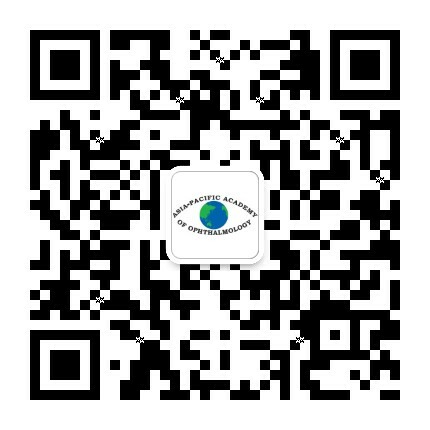 Interested young ophthalmologists should complete the online application available on the congress system at http://congress.apaophth.org/ from June 19 to August 14, 2017. Selection results will be announced by the end of October 2017.